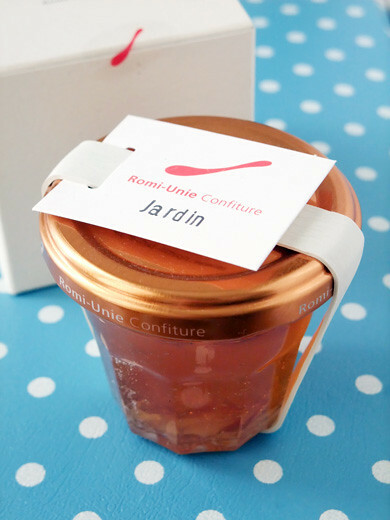 Tiny lovely jam from Romi-Unie Confiture. 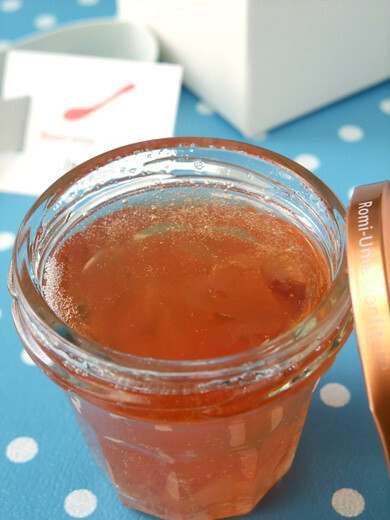 My friend gave me this, it’s like a soft jelly of apple, with beautiful scent of rose. It really suit for hot tea. 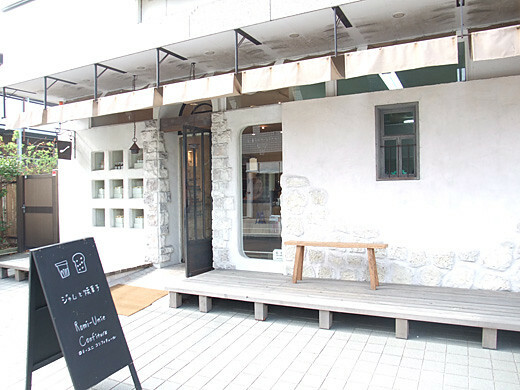 Luxurious tea time! I really liked the packaging!